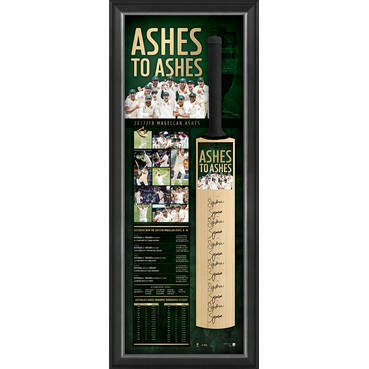 Official Memorabilia, in conjunction with Cricket Australia, are proud to release 'The Invincibles', a superbly presented lithograph celebrating perhaps the most dominant hour of Australian cricket history. 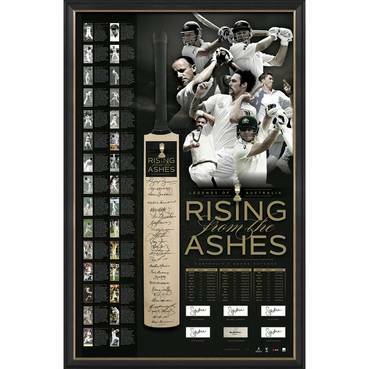 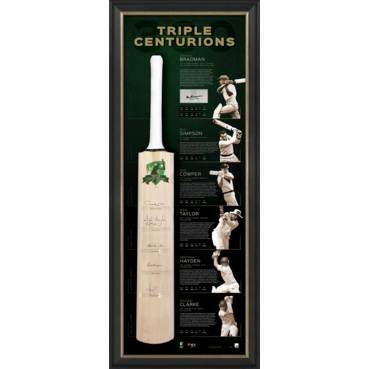 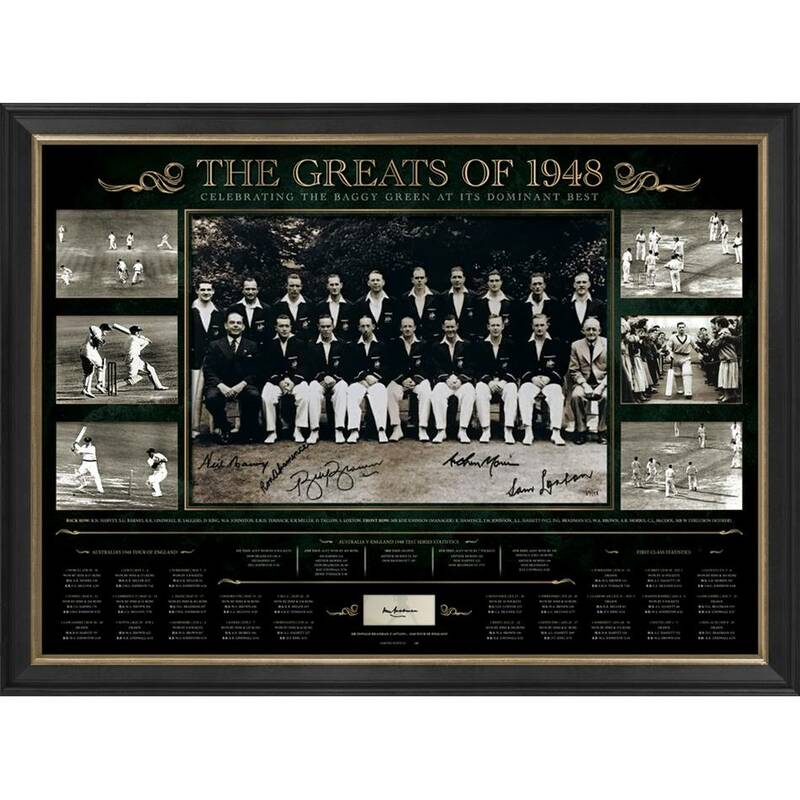 Personally signed by five members of the 1948 Australian touring squad and featuring an authentic Don Bradman signature card, 'The Invincibles' comes officially licensed by Cricket Australia and independently authenticated by A-Tag for your piece of mind. 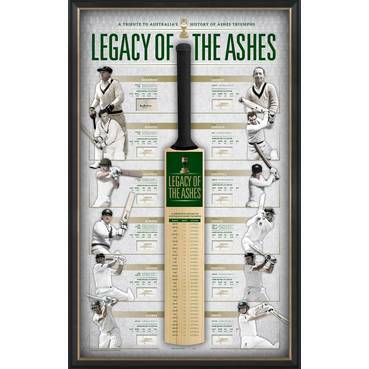 Already experiencing exceptionally high demand, 'The Invincibles' is limited to just 48 editions worldwide - don't miss out on your chance to secure your piece of Australian Test history!